The Rebel Sweetheart. : Occasional Furniture for the Modern Home. Occasional furniture is often considered dated, which is why so many modern households avoid buying this style of furniture. However, if you take the time to shop around, there are many modern pieces that will look excellent. This style of furniture is often smaller, and can be used to accessories a room. You should choose pieces of occasional furniture that can be moved easily, and used when needed in each room. These items are typically coffee tables, and side tables that can be used when extra guests arrive. Choosing the right piece is essential, and can make a massive difference to the way the room feels, and if you choose badly the item will look out of place. Every item of occasional furniture that you choose should enhance the style of the room, and change a standard room to a magnificent area. Therefore, choosing the best store is essential and is why more people are choosing high end furniture. Online stores such as French Connection are ideal as they provide choice and style at an affordable price. The occasional furniture is modern, stylish and will look incredible in every home, regardless of age. Alongside coffee tables, you may want to consider ottomans, rocking chairs, and wine racks, which can help your room to look amazing. Regardless of the items that you want in the room, they must be high quality. Rocking chairs and ottomans may seem old fashioned, but in the correct setting they will look brilliant, and often in contrast to a modern sleek appearance. If possible choose pieces of furniture that have dual functions such as an ottoman for sitting and storage. 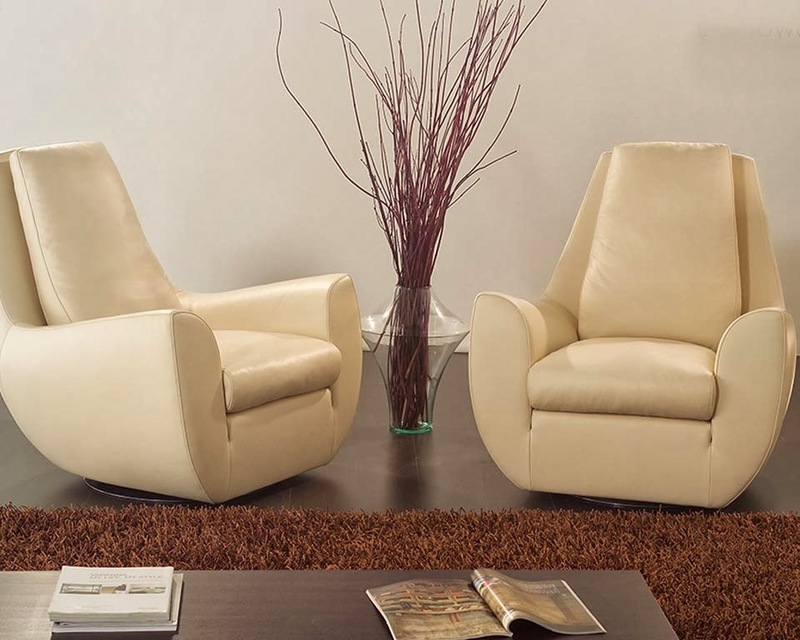 You and your home will benefit from these multi functional pieces of occasional furniture. 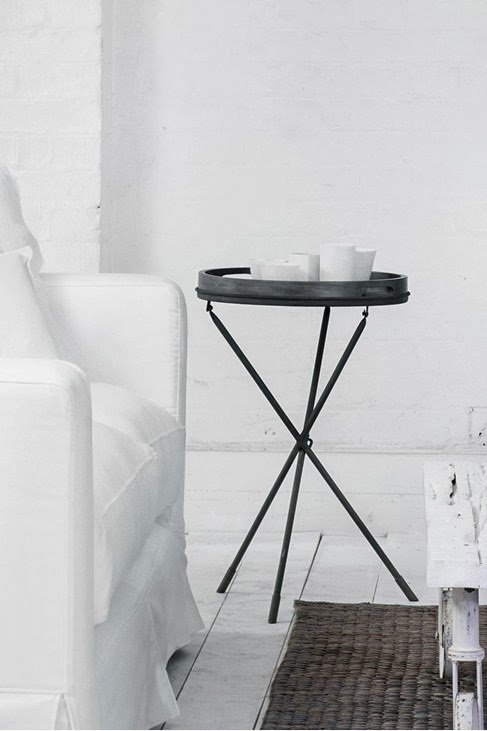 Side tables have become more fashionable, and people are realising that they are a perfect addition to every home. Whether you want to use the table for places decorative items on or practically at the end of a sofa, they are one of the best pieces to choose. You need to ensure that every item is functional and looks excellent. Shopping for furniture should be fun, and there are so many different places that you can shop in that the choice is overwhelming. However, shopping online has become a popular choice as you can choose the occasional furniture from the comfort of your home. Once the items are ordered, you can sit back and wait for them to be delivered. When the occasional furniture arrives, you can spend time adjusting where it will go, and decide on the best place in the room. The beauty if these items are that you can move them regularly, and refresh the way that the room looks and feels. There are no rules when it comes to interior design, and you should choose a style that you love. This article is sponsored by Spreaditfast. I love that tray table!! I'd love to get two, so that I can have my night table back (that my husband stole for the living room). I have never thought of occasional furniture to spruce up or accent my home. I just assumed that if it isn't functional to every day use, I don't need it. But now I realize that it is possible to have occasional furniture to make my house look good and make it functional! I love the rocking chairs--those tables are cute but would last in our house with kids and cats it would be broke in ten minutes!